Relocating to a Houston self storage unit as a new tenant has its rewards. Many locations listed on StorageSeeker are featuring really appealing move-in offers for new customers that book a unit on our site. 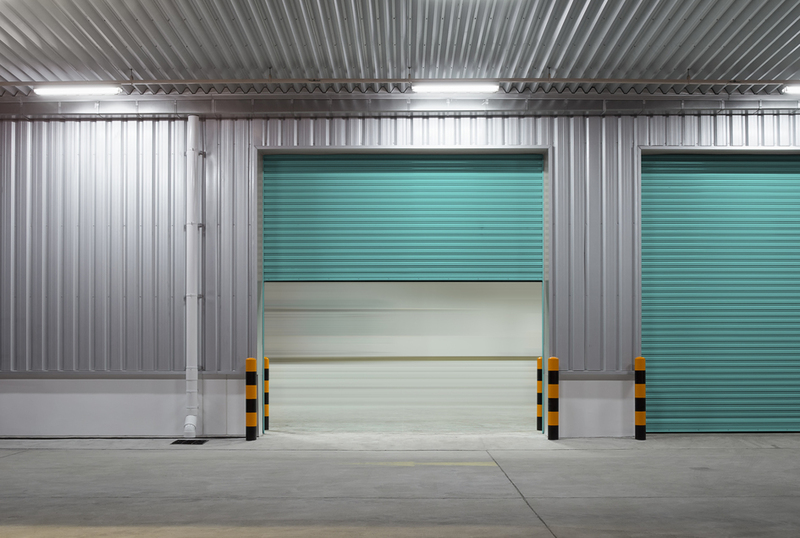 Use of a moving truck, a percentage discount off of your monthly rent, and/or a free month’s rent are all some of the current move-in promotions that Houston self storage properties typically offer. Using Storage Seeker you can review all of what is currently being offered and pick the greatest option for your self storage needs. The above list of move-in specials is only a tiny fraction of those obtainable to reserve on our Houston webpage. No credit card is required if you want to guarantee one of the available move-in specials on StorageSeeker. By locking one in, you can guarantee you get a really good bargain on self storage near you in Houston.